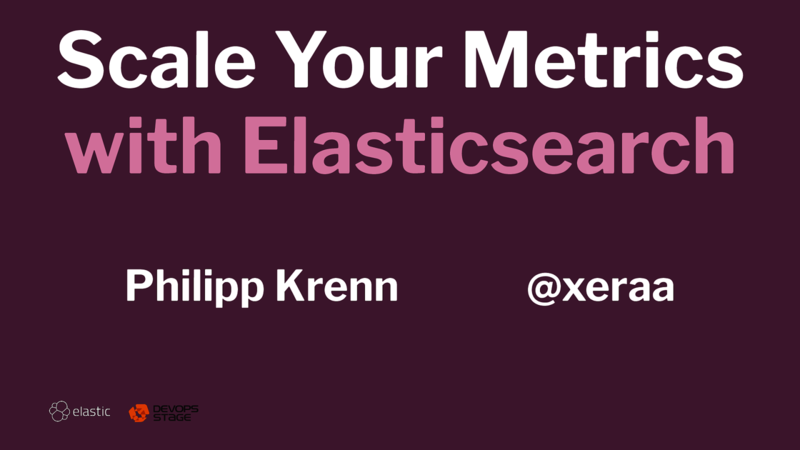 View Scale Your Metrics with Elasticsearch. How are metrics stored in Elasticsearch and how does this translate to disk use as well as query performance? What does an efficient multi-tier architecture look like to balance speed for today's data against density for older metrics? How can you compress old data and what does the mathematical model look like for different metrics?